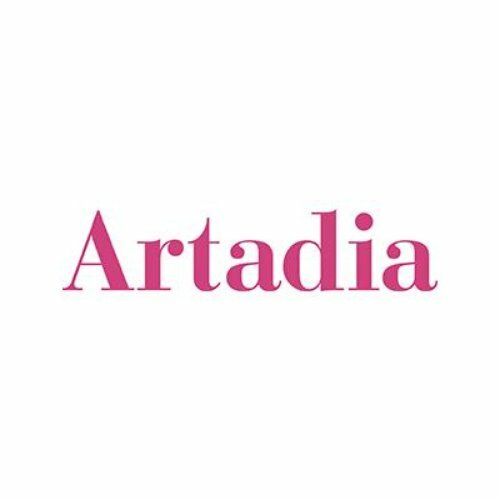 Artadia is a national non-profit organization that supports artists with unrestricted, merit-based Awards followed by a lifetime of program opportunities. 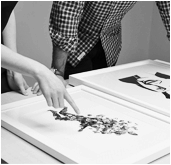 Artadia is unique in that it allows any artist to apply, engages nationally recognized curators to review work, and culminates in direct grants. Since 1999, Artadia has awarded over $3 million to more than 300 artists in Atlanta, Boston, Chicago, Houston, Los Angeles, New York, and San Francisco.